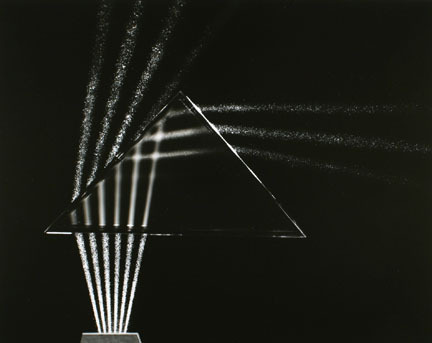 In the fall of 2012, I curated “Making Science Visible,” an exhibit at The Fralin Museum of Art at the University of Virginia on the scientific images of photographer Berenice Abbott (1898-1991). This exhibit examines the ways that Abbott situated her images in artistic and scientific contexts, including cutting edge art galleries and MIT’s Physical Science Study Committee textbooks. I was invited to lecture on the exhibit at the Smithsonian Archives of American Art, and the exhibit tied National Museums Scotland in the exhibits small competition of the British Society for the History of Science.